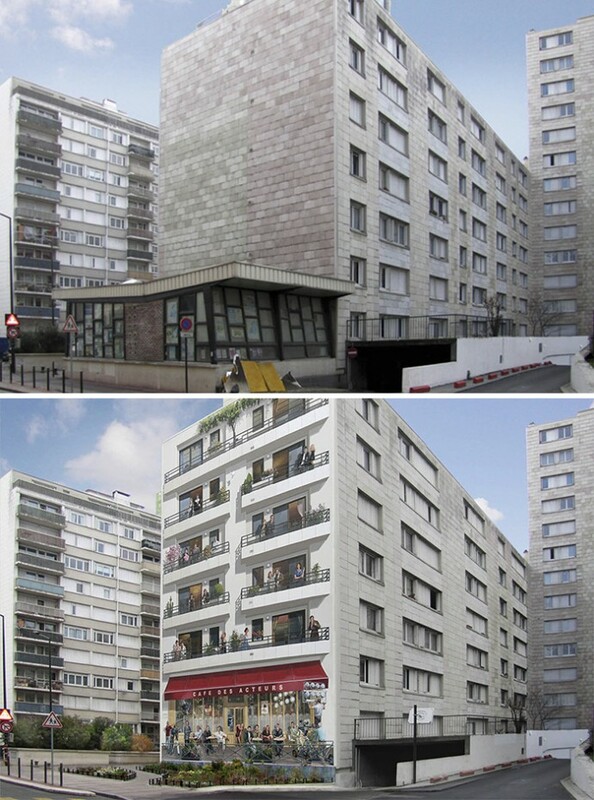 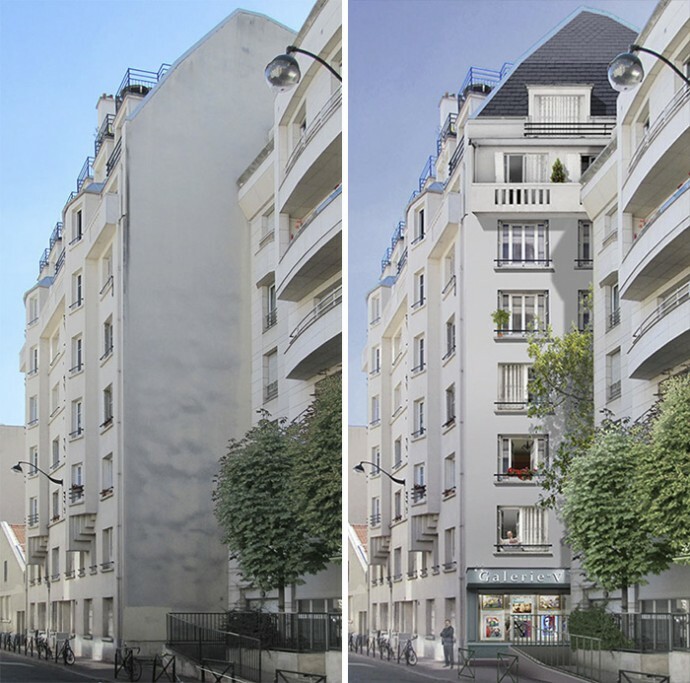 So many walls in every city of the world are totally going to waste, with empty, washed up facades that increase the sense of degradation of the local area. 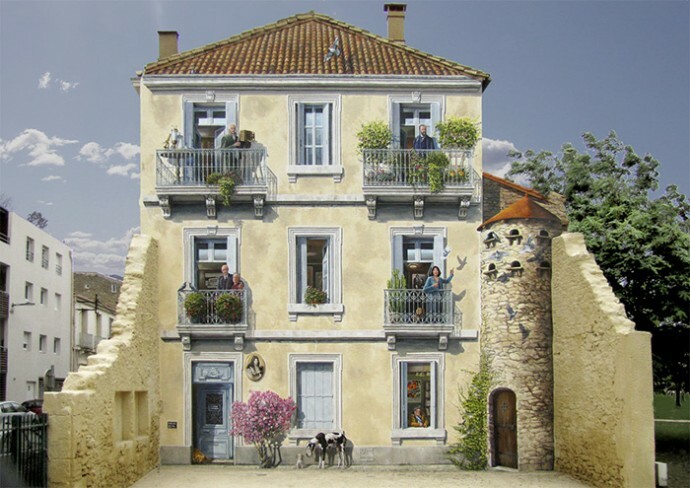 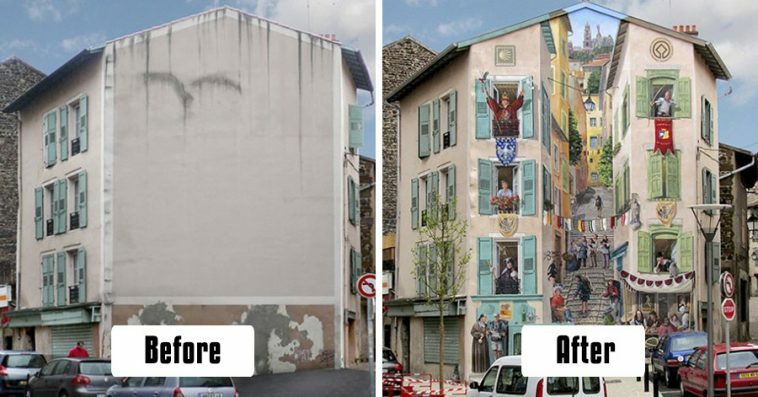 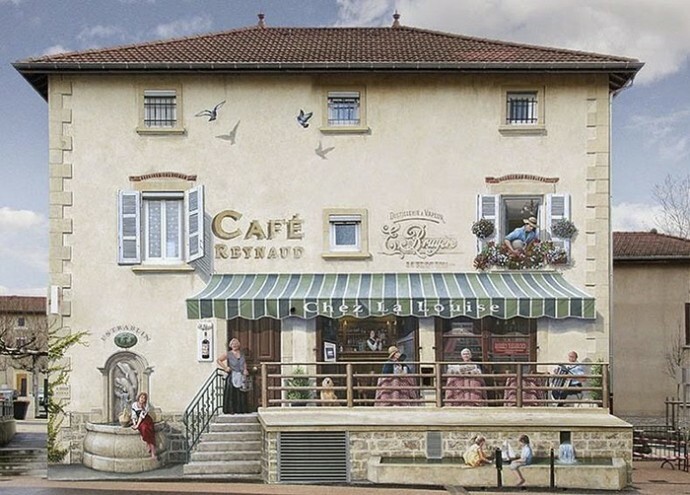 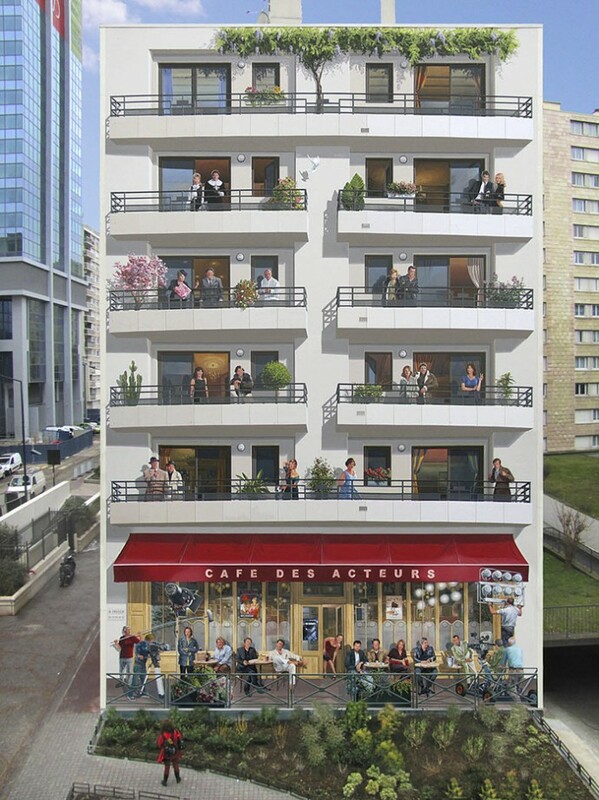 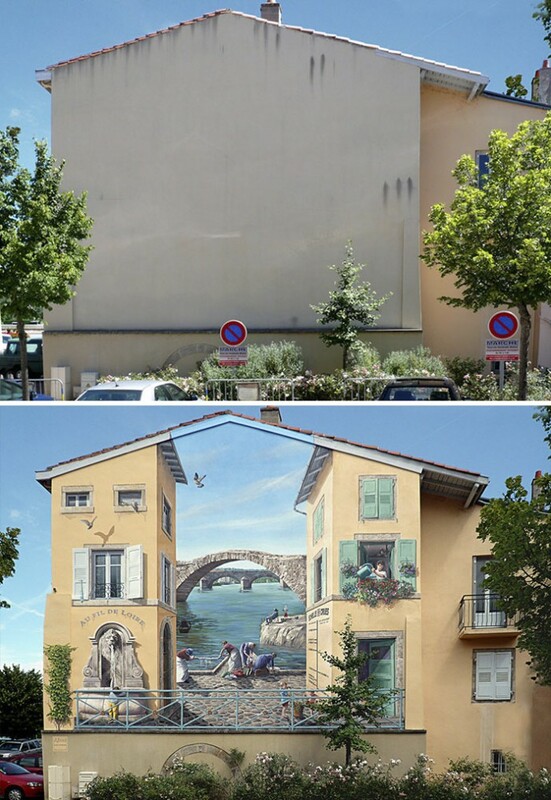 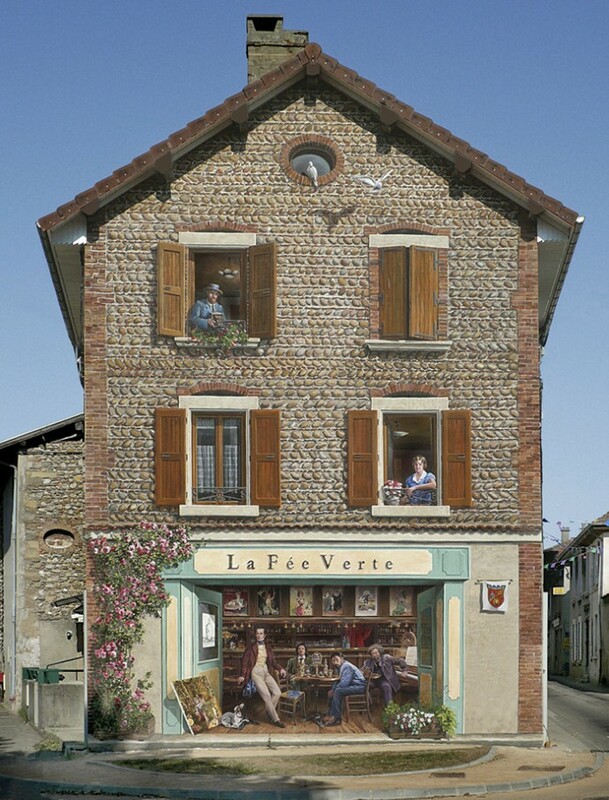 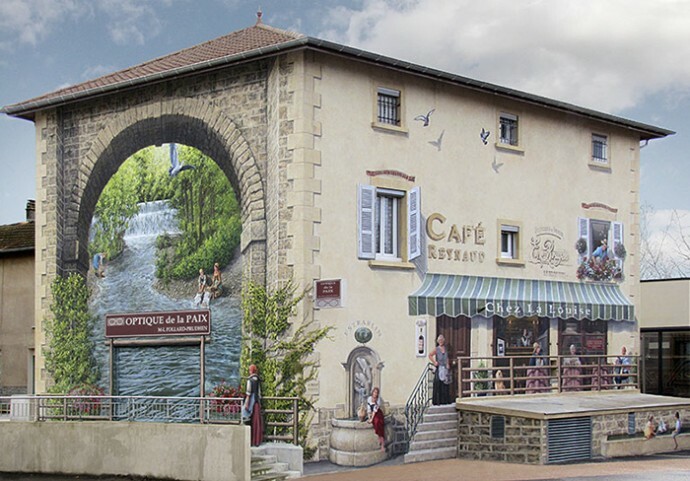 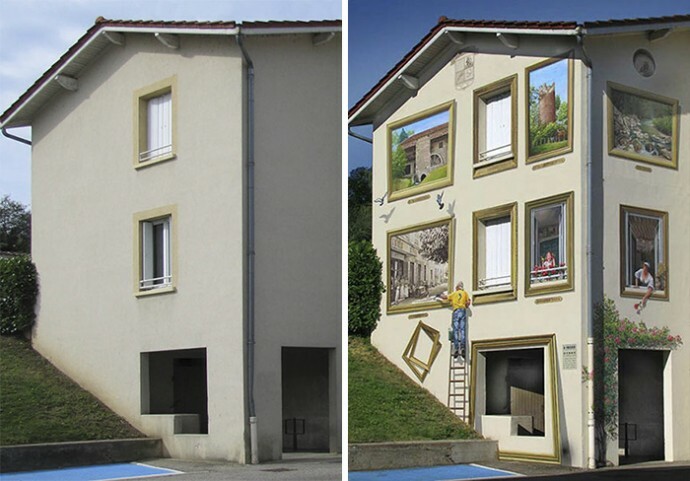 French street artist Patrick Commecy and his team made something incredible to overcome this common issue: they revamped some city walls by painting hyper-realistic scenes of life. 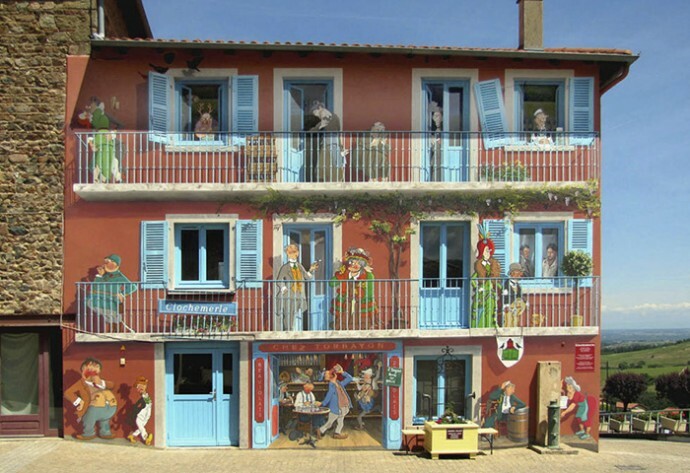 These scenes come directly from Commecy’s fantasy, but some of the character populating them are actually historical figures from the past. 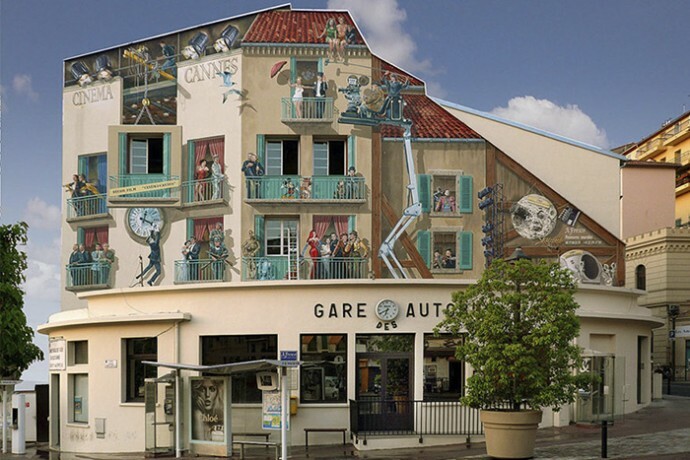 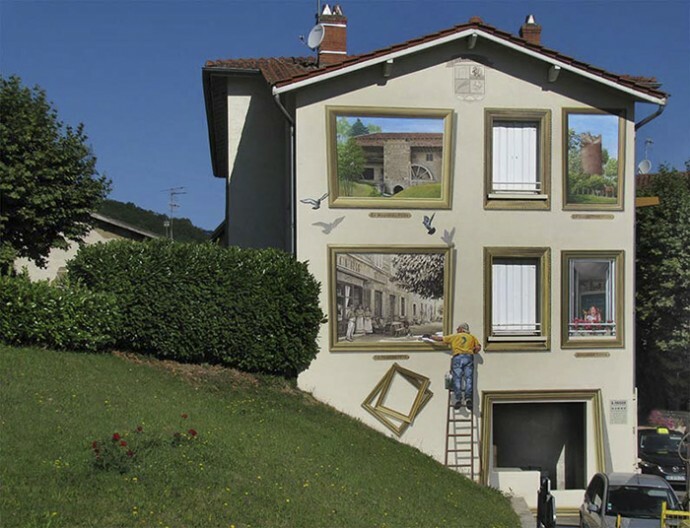 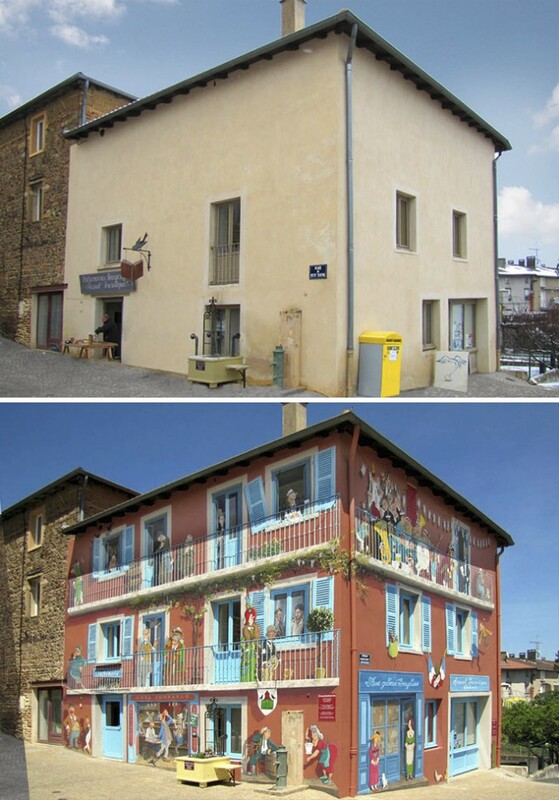 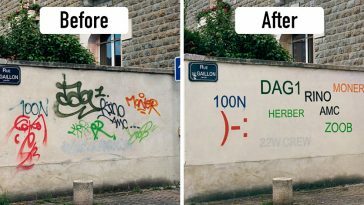 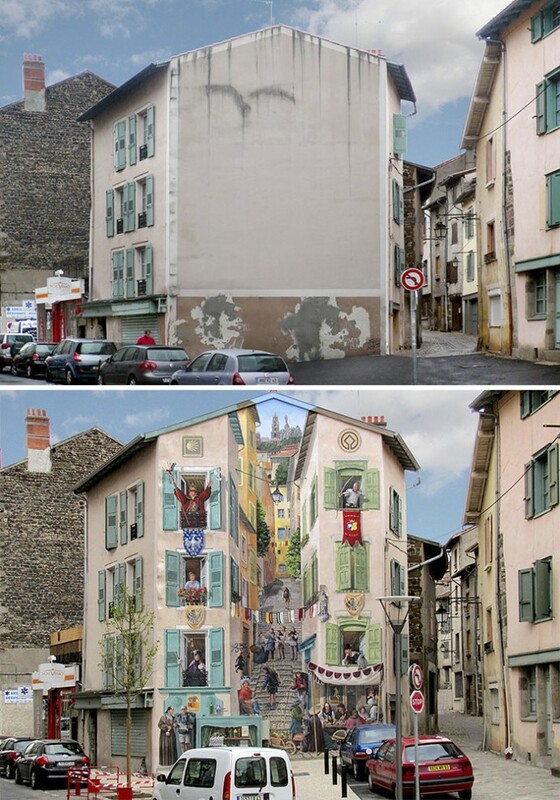 How cool would it be if all of our cities had Commecy’s works of art bringing their degraded areas back to life.